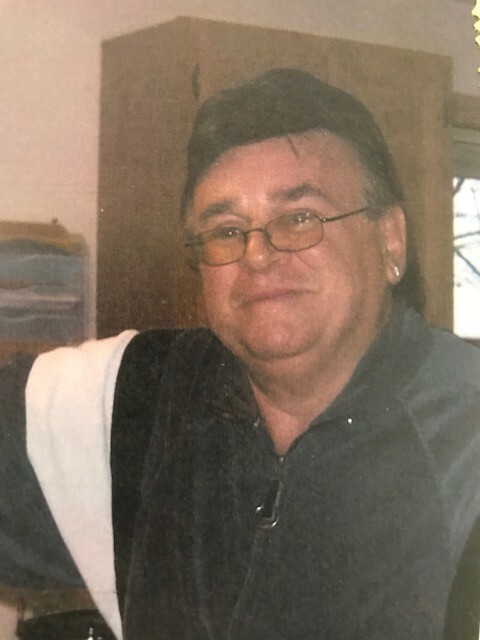 George P. Tentindo Jr. of Saugus, formerly Wilmington and Chelsea, 73, passed away at his home Saturday, August 25th 2018. Born and raised in Chelsea, he was the son of the late George and Elizabeth (McSweeney) Tentindo. He attended Williams Elementary and Chelsea High School, Class of ‘63. He then went on to start a family with his former wife Ginette Tentindo of Wilmington. He loved spending time with family and friends in NH, and enjoyed boating and fishing around the lakes and mountains. In addition to his wife Vera Andrade Tentindo of 7 years, George is also survived by his son Christopher Tentindo and his wife Anne of Georgetown, his daughter Michelle Tentindo of Saugus, and by Daisy and Douglas. Grandfather to Mark, Jessica, Alyssa, Nickolas and Livia. Brother of Anthony J. Tentindo of Saugus and the late Palma M. Belanger of Chelsea. Also survived by many nieces, nephews and relatives. Relatives and friends are respectfully invited to attend the Seventh Day Memorial Mass on Friday August 31st at 7pm at St. Anthony Church, 38 Oakes Street, Everett, MA 02149.